My other area of interest is crochet. I like making things, accessories, a lot of butterflies, flowers, bags, pouches etc. My most favorite things is make bags. 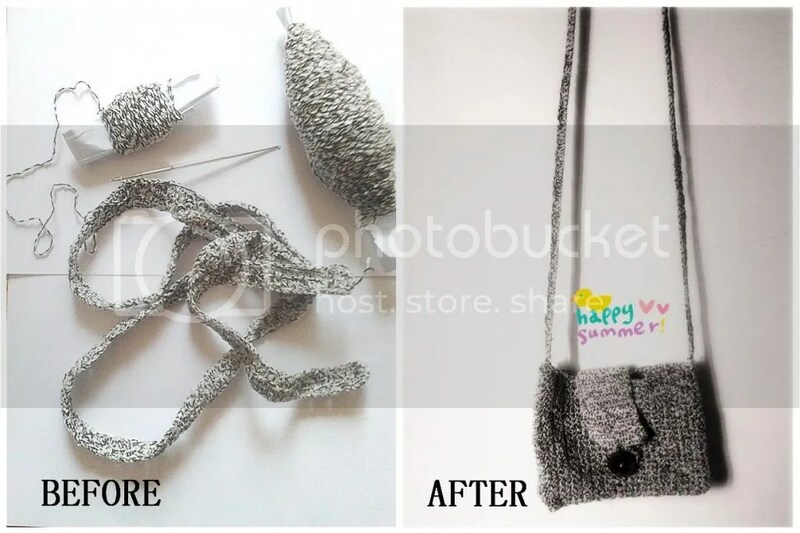 I can adjust it to my liking, beside I don’t have to but another bag because I can make one, why bother to buy and spend money when you can make it by your self???? it’s fun. \(^_^)/ crochet is one of the greatest invention ever…ever….ever…. 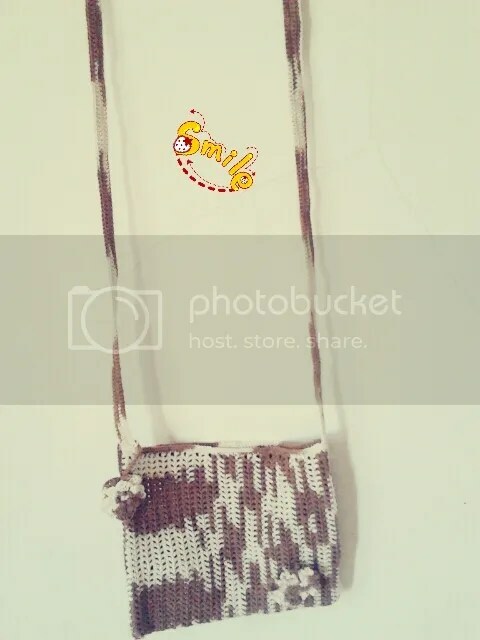 so here is the purse I made months ago.